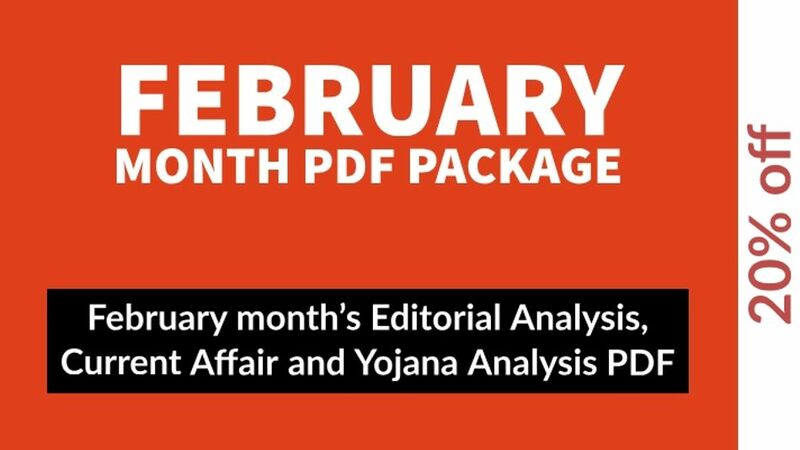 This PDF pack contains February month&apos;s Current Affairs, Editorial Analysis and Yojana Analysis PDF at 20% discounted price. 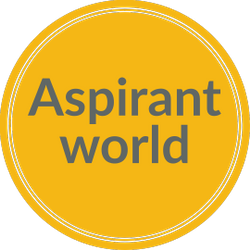 All the material published on "Daily editorial" app and "Aspirant world" website is included in the PDF with print-friendly formatting. This PDF pack is especially useful for UPSC exams aspirants. Editorial analysis and Yojana Pdf are useful for UPSC mains exam and Current Affairs PDF is useful for UPSC prelims and UPSC main both. If you buy above 3 PDF separately then you will pay Rs. 140 but in this pack, you only need to pay Rs. 110 only that&apos;s a 20% discount. So grab this pack now.